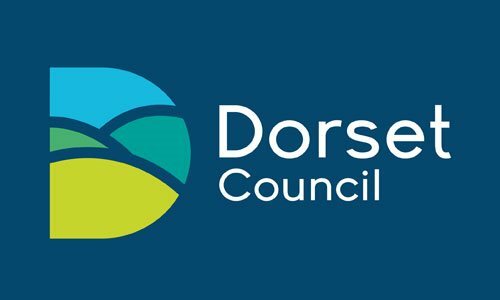 Officers investigating a commercial burglary near Dorchester are appealing for witnesses or anyone with information to come forward. 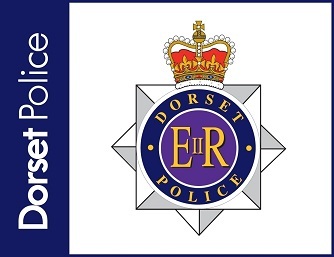 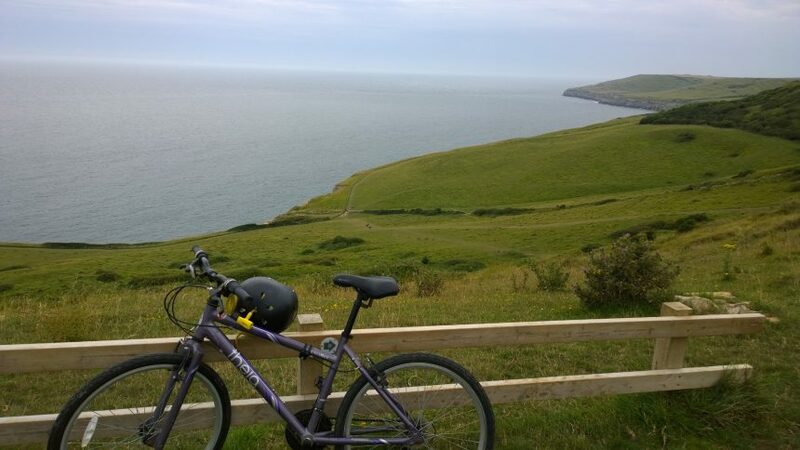 Officers investigating a fatal road traffic collision on the A31 near Bere Regis are appealing for witnesses and anyone with information to come forward. 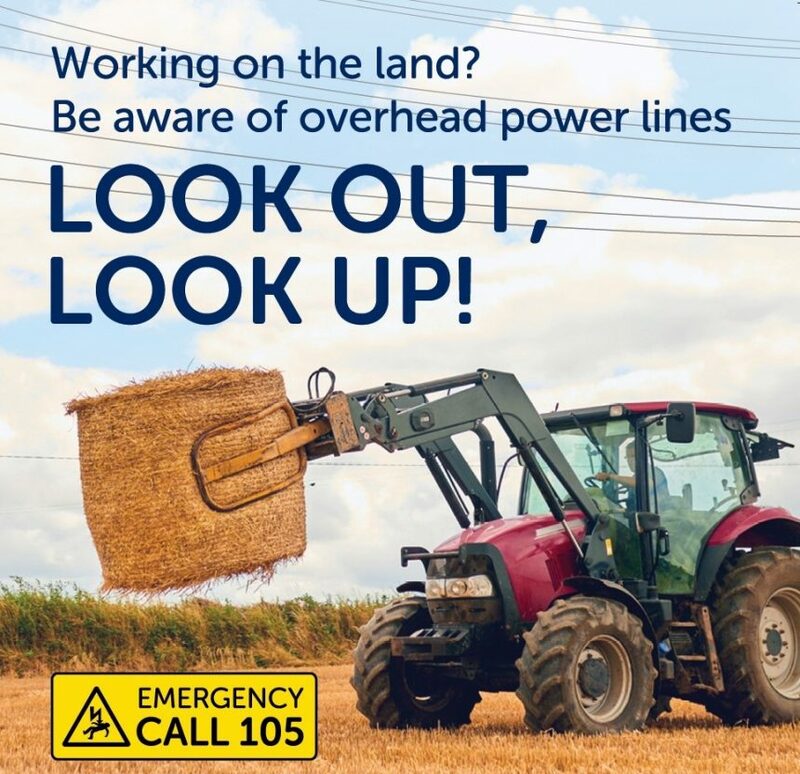 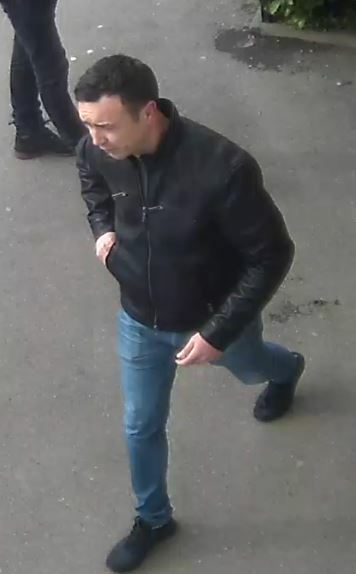 Officers investigating the theft of livestock from farm land near Dorchester are appealing for witnesses or anyone with information to come forward. 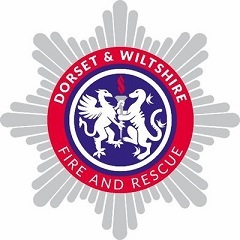 A crew from Dorchester was mobilised to alarms sounding at a Domestic property in Church Street Dorchester. 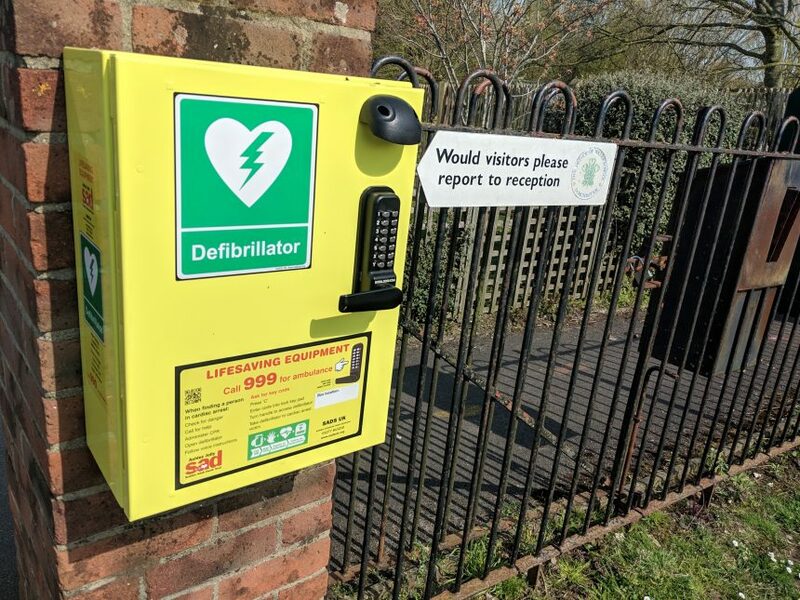 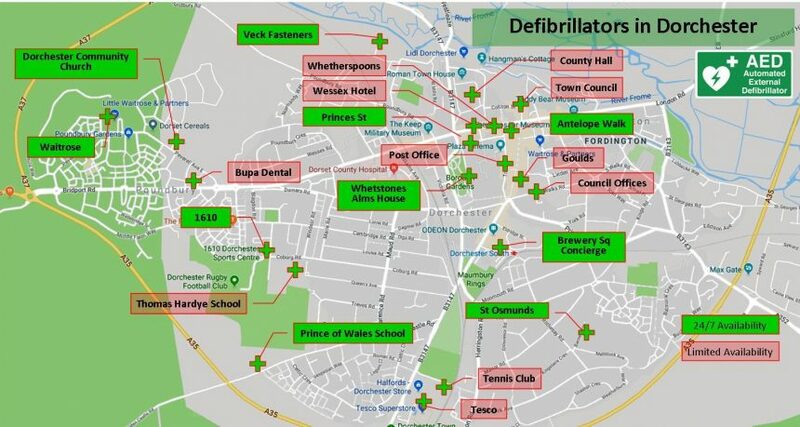 The Prince of Wales School have announced that their new community defibrillator is fully installed and working. 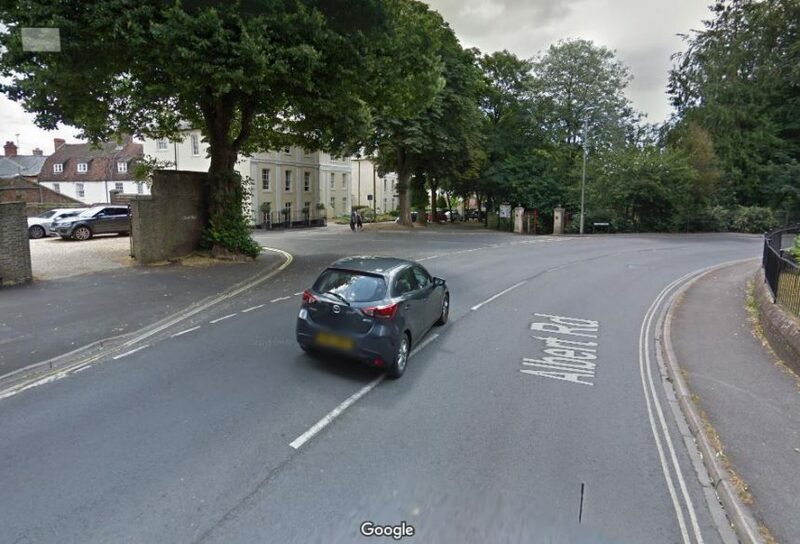 Officers investigating a reported dangerous driving incident near Dorchester are appealing for witnesses or anyone with relevant dashcam footage to come forward.